I'm professional fishing guide, Ray Williamson. 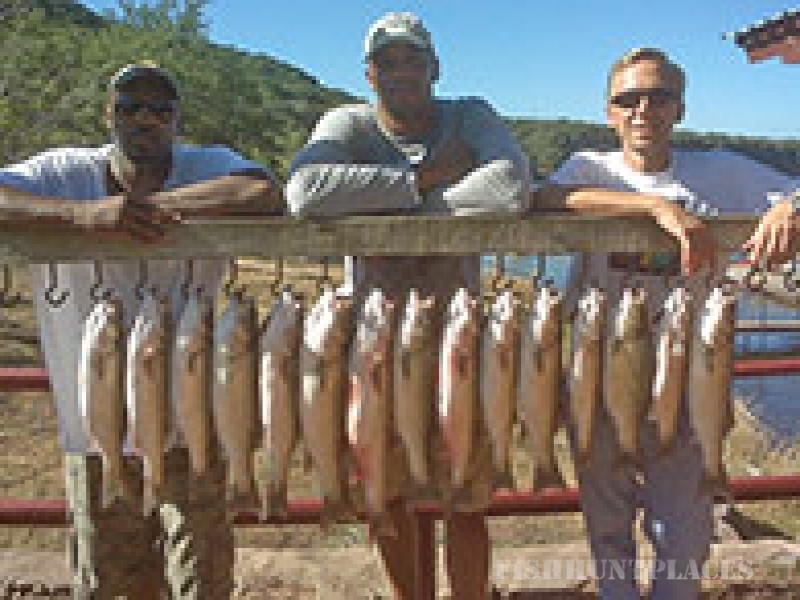 I live and fish on Lake Buchanan in the heart of the Highland Lakes and the beautiful Texas Hill Country. 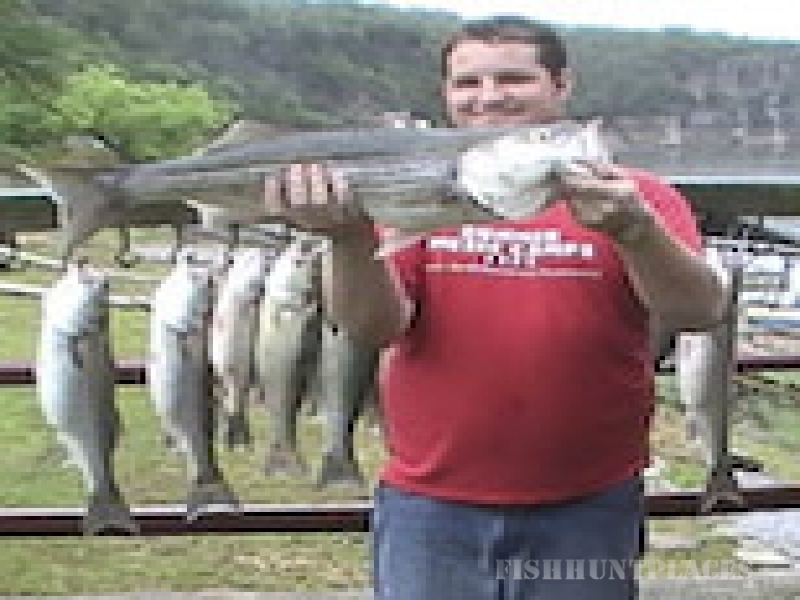 Having fished all over Texas, I know that the best and biggest Stripers are at Lake Buchanan. I've fished Lake Buchanan for more than 15 years and caught many trophy sized fish on this great lake. 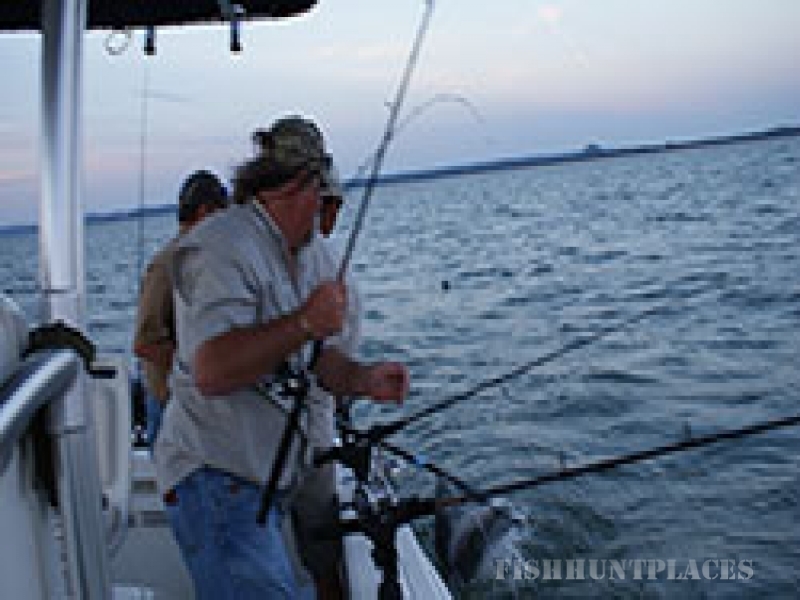 In addition to great fishing Lake Buchanan offers spectacular scenery. Sunrise and sunset are the most beautiful times on the lake. I love seeing my clients catch their first ever BIG fish. I especially enjoy taking kids, including my own son, fishing. Their enthusiasm and joy makes the day fun for all. I don't just take you fishing. I strive to see that you have best fishing that you have ever had. Many people ask me about my competition. I don't concentrate on my competitors. I concentrate on my customers and fans. Without my great customers I wouldn't be successful. I work very hard and do my best every time I take one of my boats out. I provide the very best equipment and service possible! This is my promise to you. 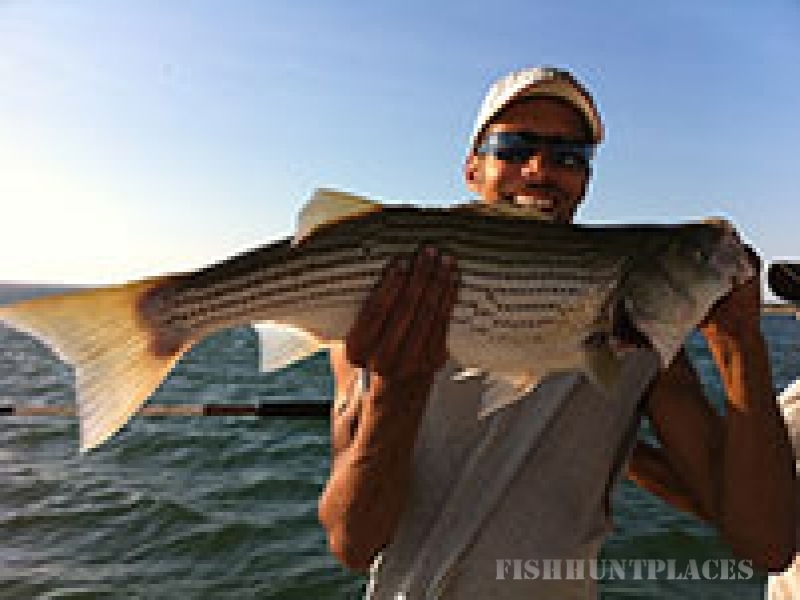 Catching Striped Bass is an incredibly exciting experience! When the fishing pole is bent over with the fiercely fighting Striper on the other end of the line, you'll feel like you're fishing offshore. 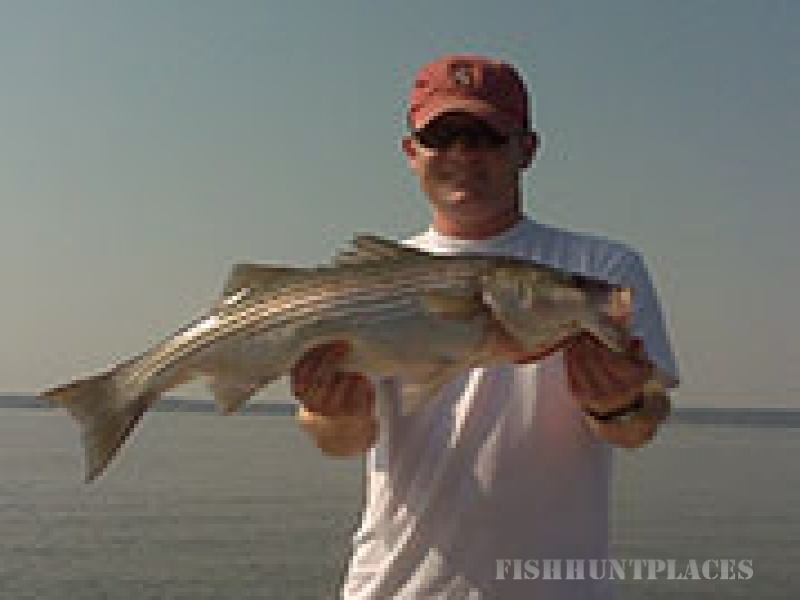 I will make every effort to provide you with the very best Striped Bass fishing experience possible. Call or email me today to make reservations. I'm excited to meet you and take you fishing on Lake Buchanan.